Scott “DotEXE” Stanley, an electronic music prodigy, was smack dab in the middle of studying computer programming when he typed his last command — “.exe” — and never looked back. He has since adopted this mysterious moniker as his DJ alias and this 22-year-old is now one of the fastest growing underground electronic producers of 2013. His Meg & Dia’s “Monster” remix has achieved viral status, accumulating over ten million views in just over a year. Despite his remix success, Stanley, a member of the growing Monstercat family, prides himself on originals, including “Run Away From Me”, “Kill It with Fire”, and his latest, “Hipster Cutthroat”. Hit his soundcloud to check out all of his original tracks, plus his remixes of Zedd, Krewella, Brass Knuckles, and more. 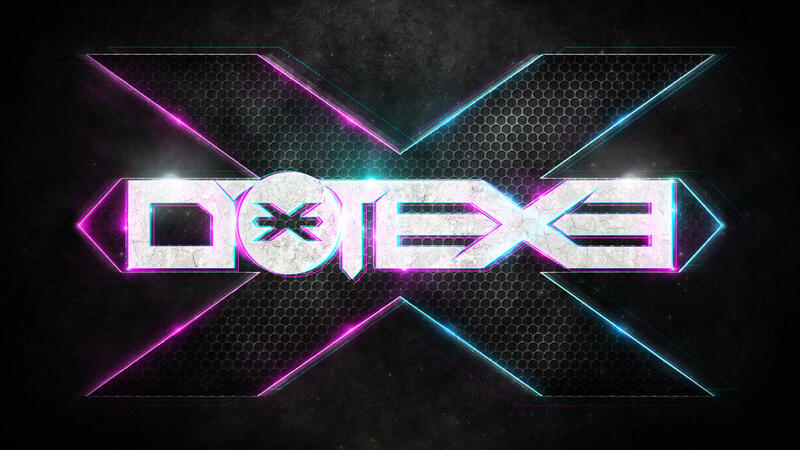 With a wide range of tempos, addicting melodies, and heavy dose of bass flavor, DotEXE is breaking sound barriers at a venue near you. SIMshows is proud to bring DotEXE for his first Twin Cities appearance, playing as direct support for Krewella at Myth Live on Sunday, December 29th! Get your tickets NOW, as this show is almost sold out.